RX100 hero Karthikeya got a chance from Tamil’s one of the biggest producer Kalaipuli Thanu. 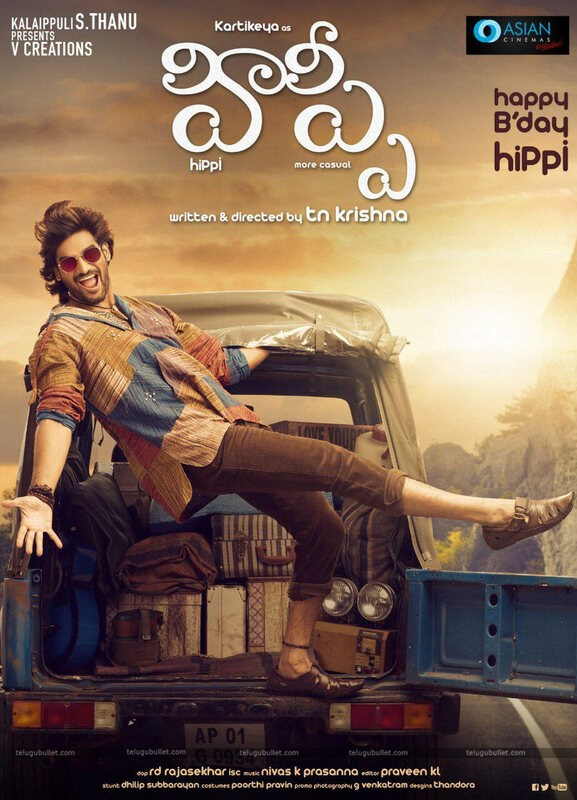 Now, the film posters are here and the movie name is Hippi. This movie comes in both Telugu and Tamil. Moreover, a classy director Gautham Menon’s assistant director TN Krishna is the director of this film. The posters are looking graceful and Karthikeya looks like a boxer. Whatever, he is enjoying the cinema. 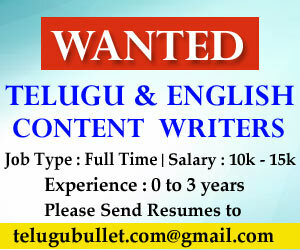 Seriously, the hard work will give everything to a person and it was again proved in the form of Karthikeya. The RX100movie’s hero, heroine, and director, three are busy with the next schedules. Moreover, those three are under big banners. 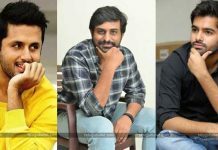 However, Karthikeya in Tamil and Telugu, Payal in Telugu, and Ajay Bhupathi in Hindi, three are in different industries with their second projects. 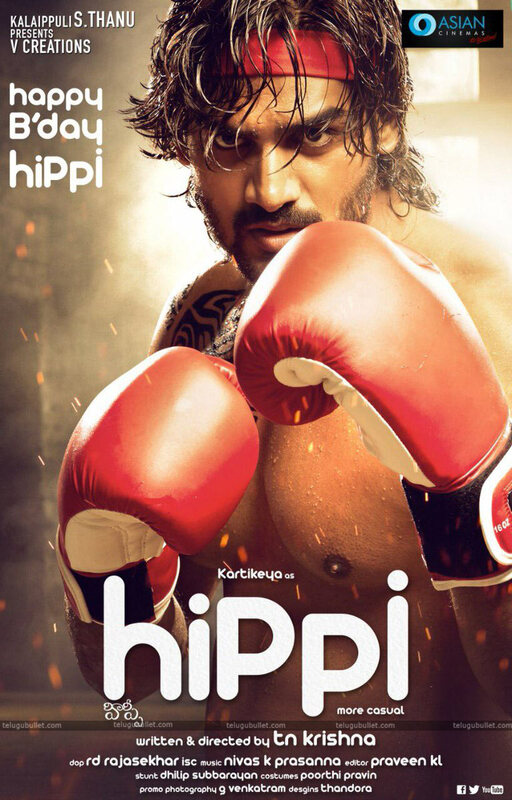 Come to the Hippi, Gautham Menon has said all the best to the Hippi team. 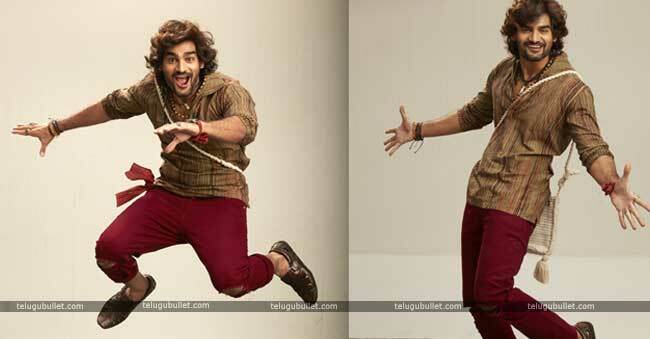 Ram And Nithin Looking For RX100 Director…!